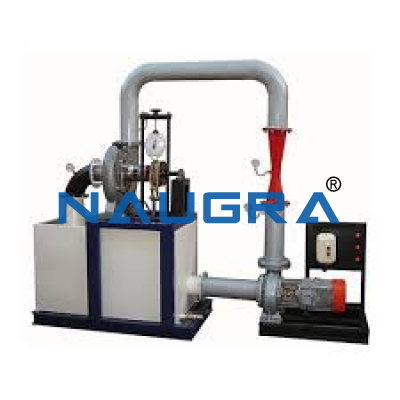 RECIPROCATING PUMP TEST RIG- 1HP. 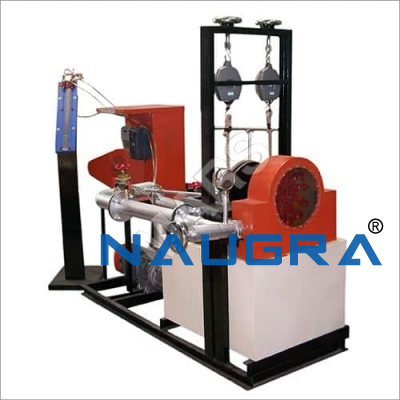 The unit consists of a Reciprocating pump mounted over the sump tank, the unit is self contained, re-circulating type provided with vacuum gauge at suction and pressure gauge at discharge. 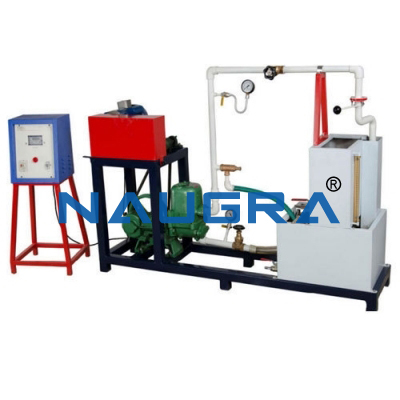 A gate valve is provided at discharge to vary the head. 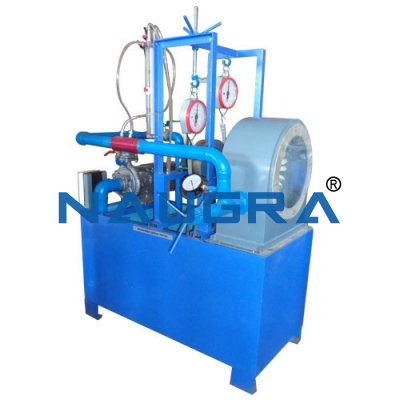 Input to motor, output of pump and pump performance can be estimated at different heads. 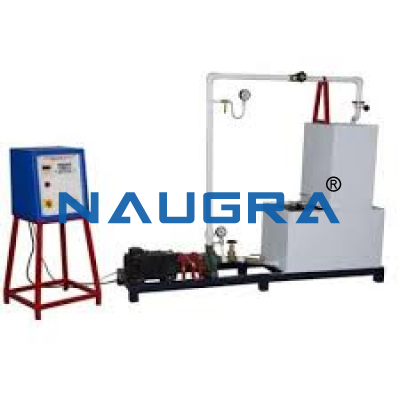 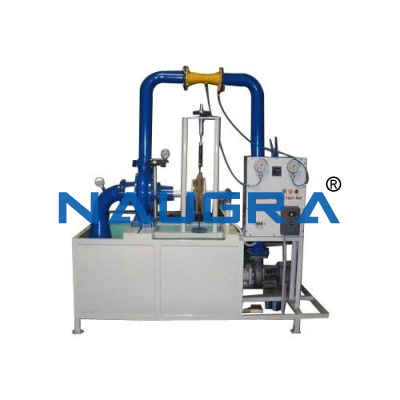 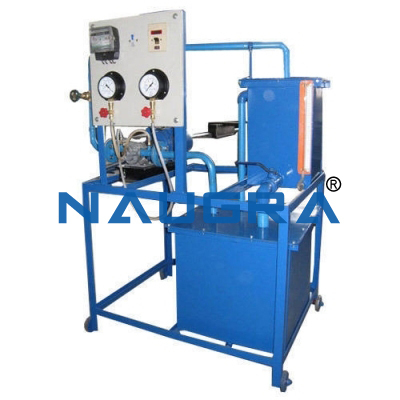 Other Related Teaching Lab Products, Scientific Instruments and Educational Equipments like RECIPROCATING PUMP TEST RIG- 1HP. . .